Pia Palme is a composer, performer and sound artist, who develops her work from the impulse to touch outer, inner and hidden worlds through listening. Pia Palme studied music, geometry and mathematics, and moved from a career as a classical oboist and recorder player to experimental and electronic music before she entered into composition. 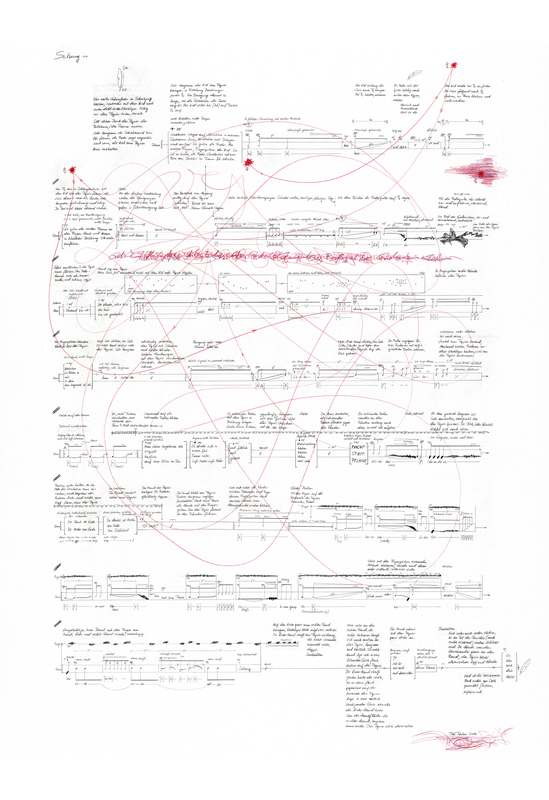 Her recent projects frame vocality in extended compositional and performance formats. Audio scores, texts, installations, electronics, or movement instructions are in operation to 'auralize' political and social contexts, for example in SETZUNG 1.1 (2014) for a vocalist and a membrane score, in 'BIRDSONG CRANNIES' (2015) for a moving vocal ensemble, or in the series 'GIB SIE WIEDER' (2014) for instruments and electronics dealing with resonance. In 2015, the festival Salzburg Biennale commissioned 'Patterns to punctuate song, with darkness' for the renowned German vocalist Ute Wassermann. In this composition for voice with a throat microphone, electronics and a punchcard score, Pia Palme turns female handcrafting into a compositional tool and punches a score-object to be used on stage. Palme's works often push the voice into extremes of noise patterned on virtuosity. The secular requiem 'BARE BRANCHES' (2012) or the collaborative opera 'ABSTRIAL' (2013) explore new formats of vocality in deconstructed performance settings. In her recent lecture performance and video Patterns to punctuate speech, with darkness she unfolds a phenomenology of her compositional process. 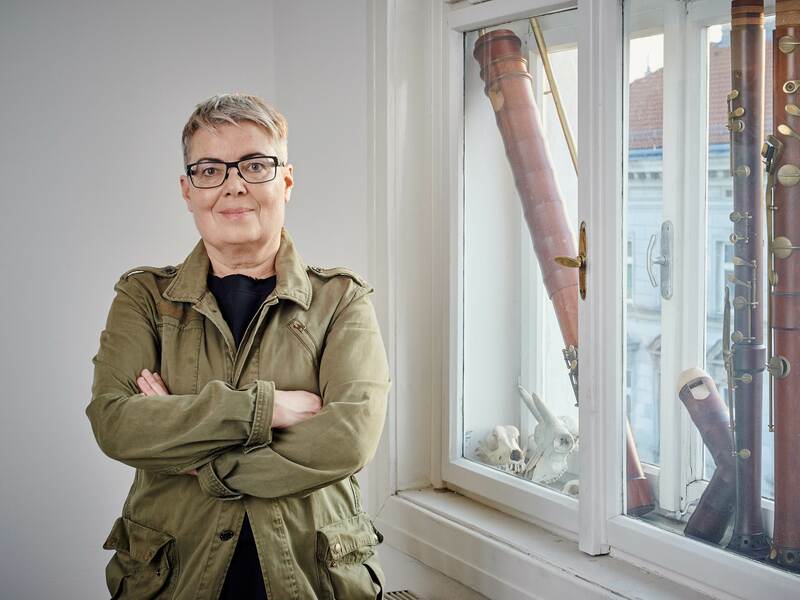 Palme's works have been performed/commissioned by festivals such as Klangspuren, wienmodern, e_may, Steirischer Herbst/musikprotokoll, Salzburg Biennale, Elevate, V:NM Graz, Raflost Reykjavik or Höhenrausch Linz. 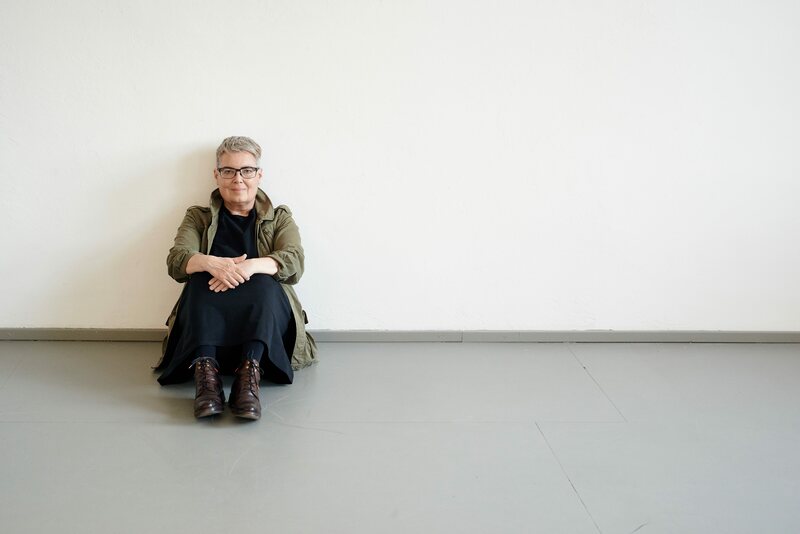 Extended artist residencies brought her to Iran and Iceland. She also performs with her instrument, a Kueng contrabass recorder. Born in Vienna in 1957, Pia Palme has been awarded grants and scholarships from the City of Vienna and the Austrian state. She is currently writing up her PhD in composition at the University of Huddersfield about 'Composing the Noise of Mind'. In 2015 she develops a composition for the British vocal ensemble EXAUDI through soundandmusic/UK and receives the Outstanding Artist Award in Music of the Austrian republic.